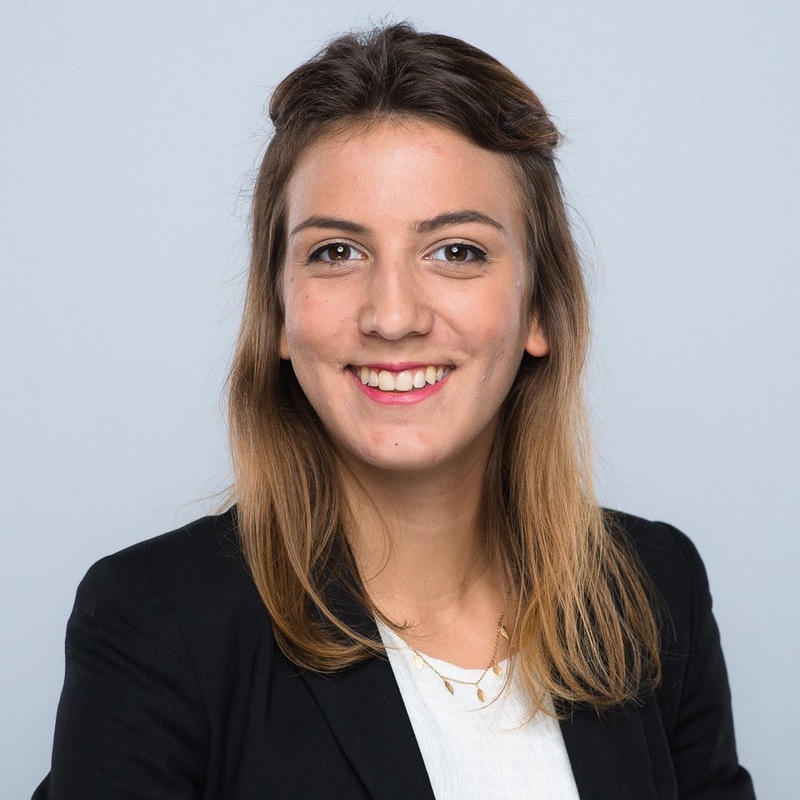 Graduated from her Master degree in Business Strategy and Negotiation at the Sorbonne University in 2016, after receiving her Ms from Dublin Institute of Technology in 2015, Sarah joined The Observatory International in 2017 as a junior project manager. After a first experience in the media field as a business analyst at SOLOCAL GROUP where she developed strong analytics skills, she became a business developer in the e-commerce industry (vente-privee.com) in order to support the advertisers in their business and marketing strategy. Dynamic and speaking fluently English, Sarah is ready to meet new challenges, with organisation and tenacity.